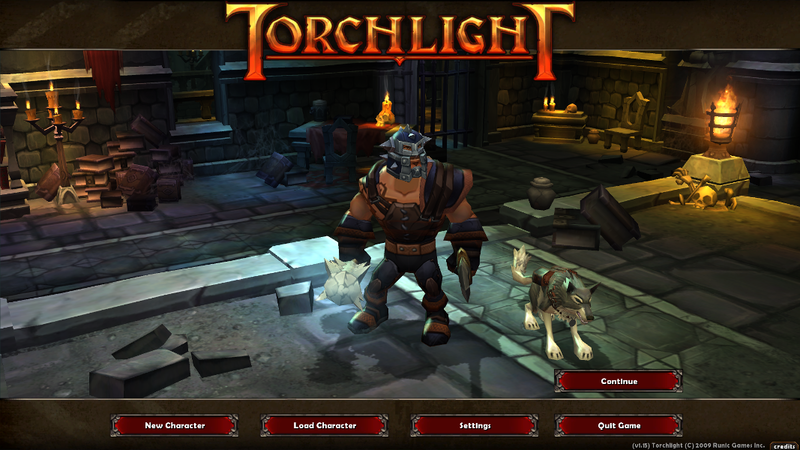 Torchlight - Unterstützte Software - PlayOnLinux - Run your Windows applications on Linux easily! Single-player action RPG in Diablo style. Tree classes, randomly generated levels and loot. 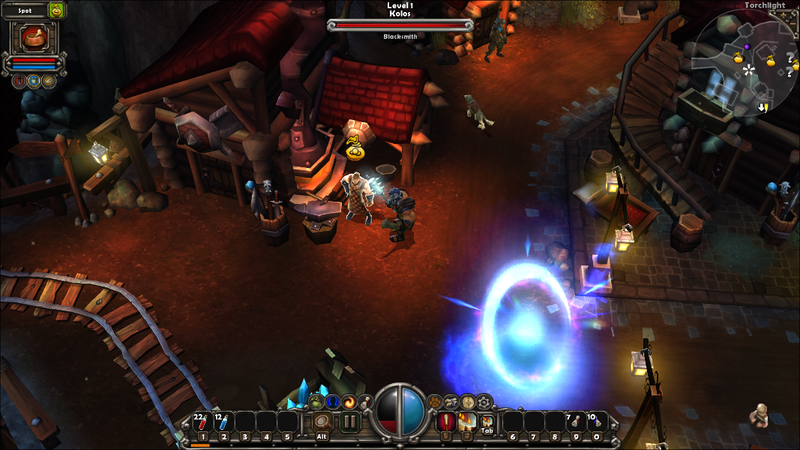 Explore mines beneath town of Torchlight with your pet dog, cat or ferret. 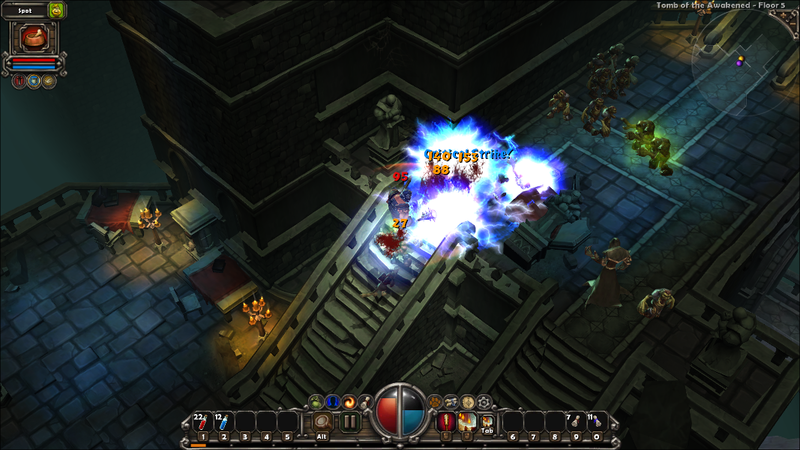 Single-player action RPG in Diablo style. Tree classes, randomly generated levels and loot. Explore mines beneath town of Torchlight with your pet dog, cat or ferret. Tested with Steam version and Humble Bundle installer. 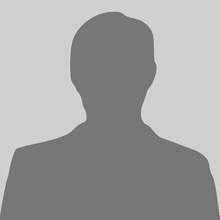 +        POL_Shortcut "steam.exe" "$TITLE" "$TITLE.png" "steam://rungameid/$STEAM_ID"
+        POL_SetupWindow_message "$(eval_gettext 'When $TITLE download by Steam is finished,\nDo NOT click on Play.\n\nClose COMPLETELY the Steam interface, \nso that the installation script can continue')" "$TITLE"
+        POL_Shortcut "Torchlight.exe" "$TITLE" "$TITLE.png"